Currently i like Rose Honey natural Face & Bath Gel though i havent used it yet but Rose and Honey are my favorites!! would love to smear dat dark chocolate lip balm n keep smiling. That chocolate lip balm sounds tempting! Hey hi, thanks for the giveaway!! and congratulations may you celebrate many more!! This giveaway is to die for! I would love to try every single product from nyah. Hope to win it here. Absolutely heavenly! I am ready to be spoilt silly...happy anniversary! What a brilliant way to celebrate. Peach, Grape and Cherry Blossom Face and Body Butter is magical, but a difficult choice given the temptation! Congrats and what a cool giveaway to celebrate.. Wishing you many more anniversaries. I am partial to strawberry and lavender as essences so...Honey! I love Strawberry H. Bar & Calm Lavender Ylang Ylang Natural Massage Oil it is. 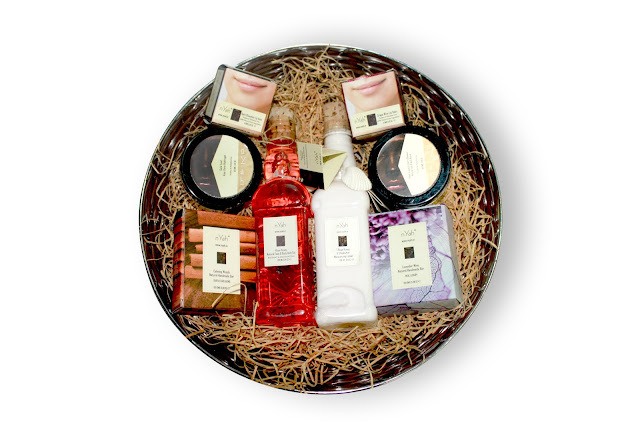 Though the collection looks fab overall and I graciously will accept the hamper....tee hee. Hey, I really like the blog!! Calm Lavender Ylang Ylang Natural Massage Oil and Grape Wine Lip balm is what i would love to try!! 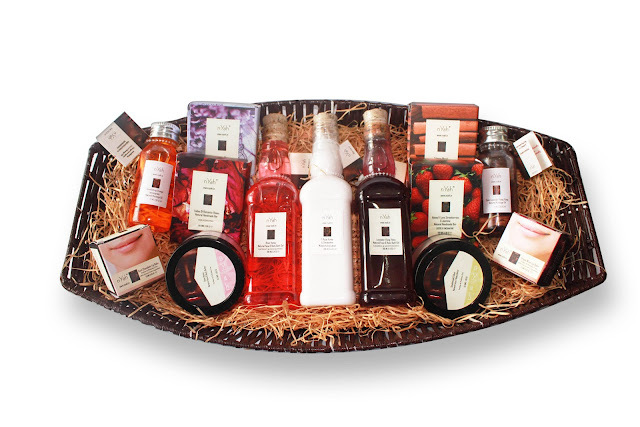 I haven't till used thier product but I woulf love to try Rose Honey natural Face & Bath Gel. I haven't tried nYah product but i would love to try Radiant Rose and Saffron Skin Brightening Face Wash.
Lovely Giveaway and congratulations for turning one!!!! Entered and hope to win !!!!!! If you ask me my fav product i will say -this product has become my favourite just by it's name and ingredients in it: Peach, Grape and Cherry Blossom face and Body Butter. Thanks for the lovely Giveaway and wishing you a very Happy 1st Anniversary. My favorite product from nYah is the Sensual Orange Lemongrass Natural massage Oil. 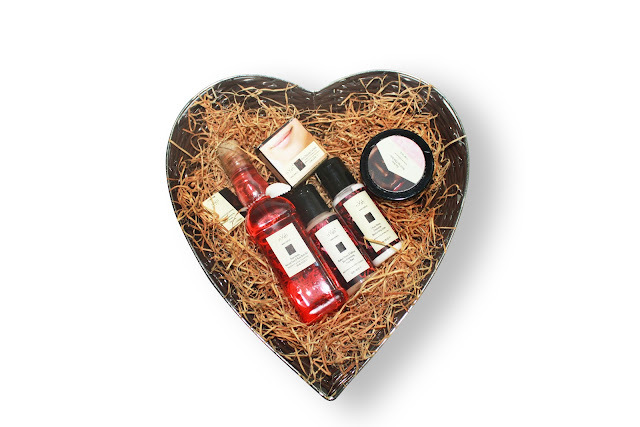 But I love all the products from nYah which are mentioned in the Giveaway as they look so tempting. would love to try Nyah Peach Grapes & Cherry Blossom Natural Face & Body Butter..